Click here for the full event webpage including nominees, event details, and menu selections. 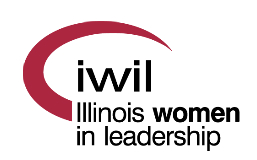 *IWIL is unable to provide refunds. If you cannot attend an event for which you’ve registered, we encourage you to send someone in your place. Simply have your guest indicate at the check-in table that s/he is your substitute. We appreciate your understanding!